I’m not sure why it is such a big deal to me but I just like my computer to look a certain way. Since I spend a lot of time soaking up LCD radiation, I like to make it the wavelengths that make me the happiest. My experience of going from openSUSE 13.2 to openSUSE Leap 42.1, was not entirely pleasant. I don’t believe that it is the fault of the openSUSE distribution or even KDE Plasma Desktop but rather, the problem is with me. I don’t like change… or at least change that’s dictated to me. 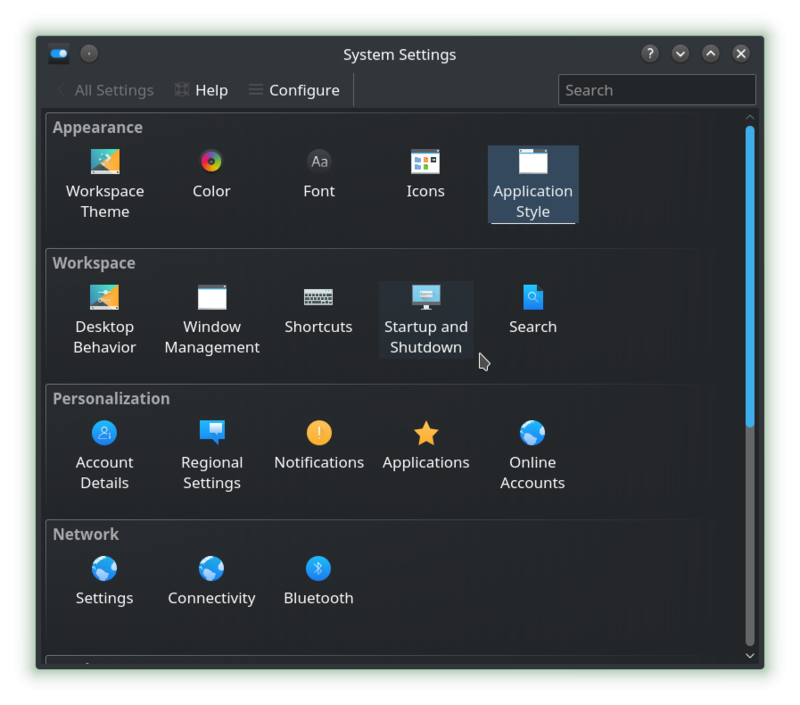 I really liked the previously default green coloring of the openSUSE desktop theme with version 13.1 and 13.2. It just had a nice, unique and polished look about it. 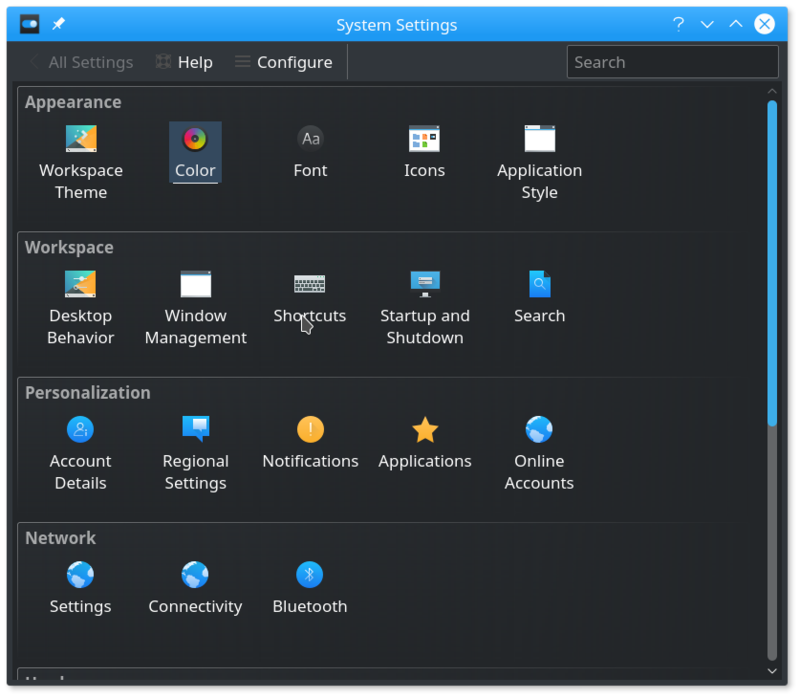 The Oxygen theme used previously was also nice but the openSUSE theme was really tip-top. My initial reaction to the icons and window decorations of Breeze was less than enthusiastic. I think it has grown on me some over time but not without some tweaks. Perhaps for most, this is just fine and perfectly acceptable to use on a daily basis. It is clean and refined looking. Judging by the current User Interface trend, there is nothing wrong with it but I don’t like having all the white light shining in my eyes for extended periods of time. After a while, I get a headache from looking at a bright screen. My solution for this is using a color dark theme. This looks so much better and I find to be more calm to look at. My real rub from here was the window decoration. I don’t like that bright blue title bar, for me, just a bit jarring, and I am not really a fan of the flat look of it. I think that a simple look is fine but for me, I need a little more. I kept the Workspace Theme Breeze Dark but used the Oxygen window decoration to make it yet more pleasant. Just a bit of tweaking to really make the desktop look how I really want it to look. Softened up the corners of the windows, put a nice glow (which you can customize) to highlight the active window. I know the “popular” look is what you see on Windows 10, Apple’s iOS, and even the latest Android, for that matter, but it is just too bright and visually challenging. The icons are flat and lack character with a harsh whitewashed background which I not only find unattractive and painful for extended periods of time. 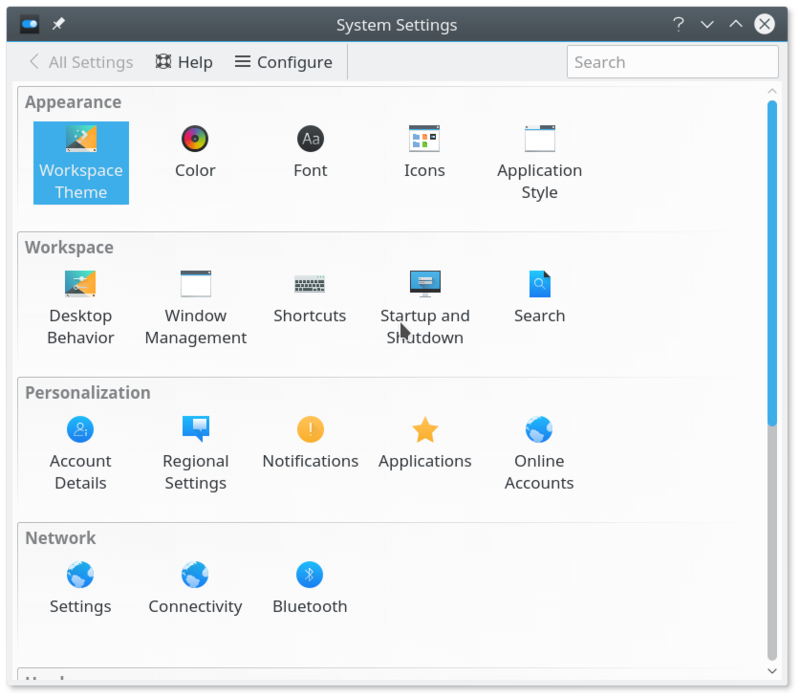 Linux desktops, KDE Plasma Desktop in particular, give a nice and easy set of one-click options and tweaks to meet your aesthetic requirements with color, window decorations, icons and several other fun things. It makes the time spent working in front of your computer more enjoyable, productive and reduce that need for aspirin, ibuprofen or naproxen to get you through the day. In all sincerity, these little things are what makes working in Linux great. Consequently, it also makes it a chore to use the other locked down and proprietary interfaces where someone else dictates the look.